Sometimes size actually does matter. At least when it comes to Social Media photos and images. Nowadays, Social Media are increasingly image-driven. 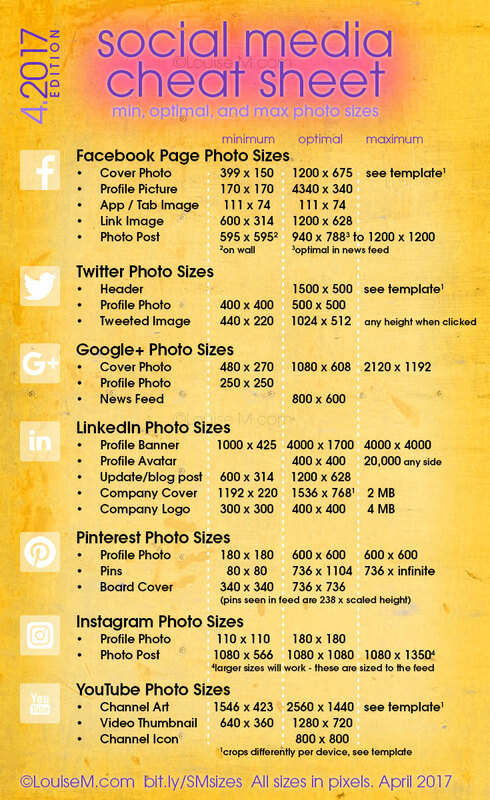 It is therefore very important to use the correct image format for each Social Media channel in order to achieve the optimal performance. But unfortunately that doesn´t work as simple as the Musketeers (all for one, one for all)… Instead there is a variety of different image formats for header, cover, profile, logo, image, posts and so on. Do you want to optimize your Social Media presence? Or develop and implement a holistic Social Media and Online Marketing strategy? Then we at Simone Philipp Management are glad to help you. Just give us a call!